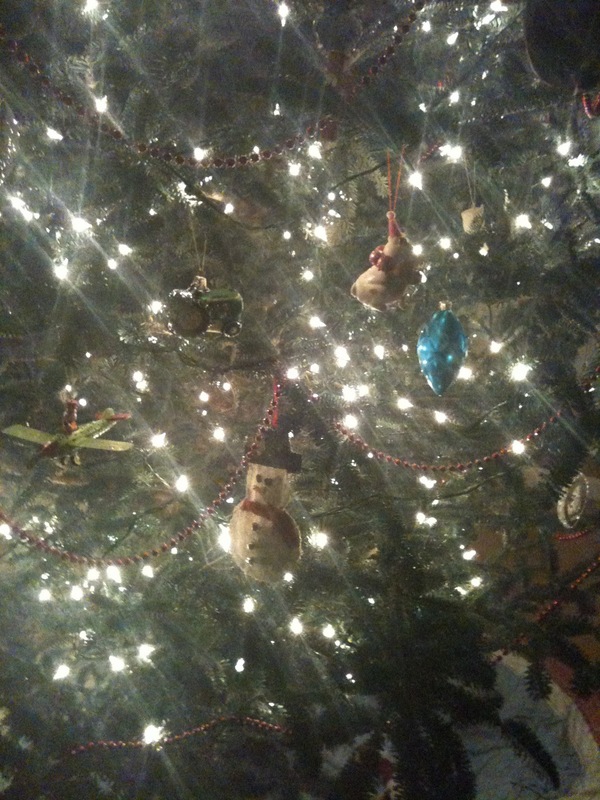 Murphree's Moments Photography: O Christmas Tree! O Christmas Tree! I have a very funny story to tell everyone about our beautiful Christmas tree, but it will have to wait until tomorrow. I very quickly shot this picture last night with my Iphone and thought it was just magical! I'm SO excited the holiday season is finally here! Merry Christmas everyone!! I agree, very pretty!! :-)!! Beautiful picture and I also just saw the t-shirts! :) So cute!! !